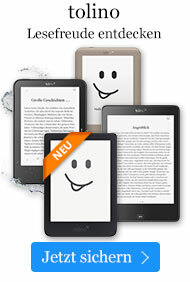 Taschenbuch € 12,49* inkl. MwSt. 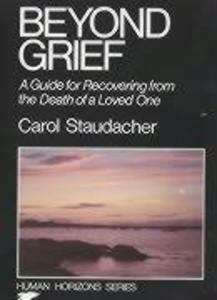 Guide for Recovering from the Death of a Loved One.